Police said some parts of the body were stuffed in a sack while some other, including the severed head, were lying scattered in the isolated plot. 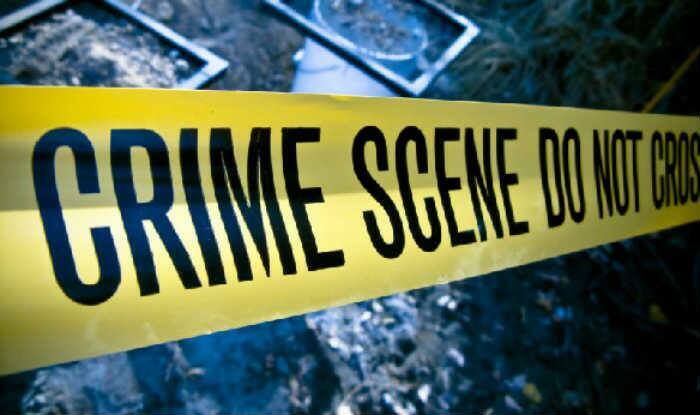 New Delhi: Parts of a woman’s body were found scattered in a field in outer Delhi’s Alipur area, police said on Tuesday. A passerby had informed the police about a sack lying in the plot on Monday. Police said there were injury marks on some body parts, likely scratched and torn by dogs. The remains have been sent for an autopsy. Police is probing the matter.